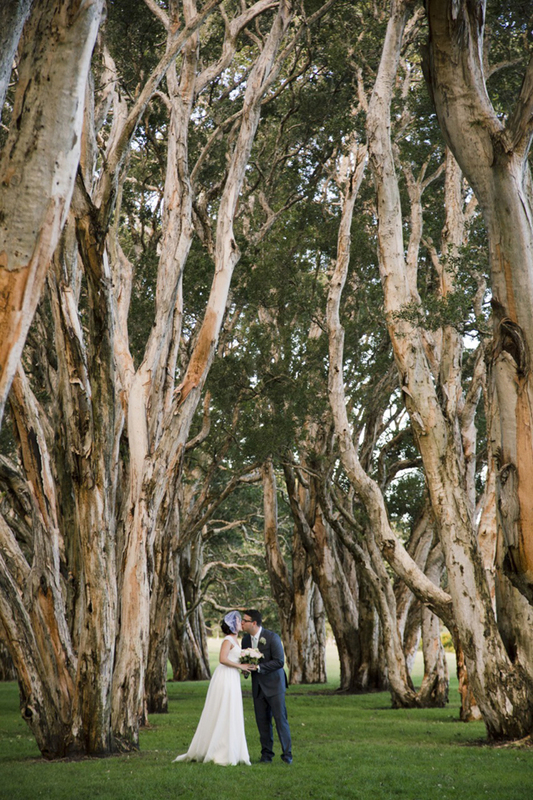 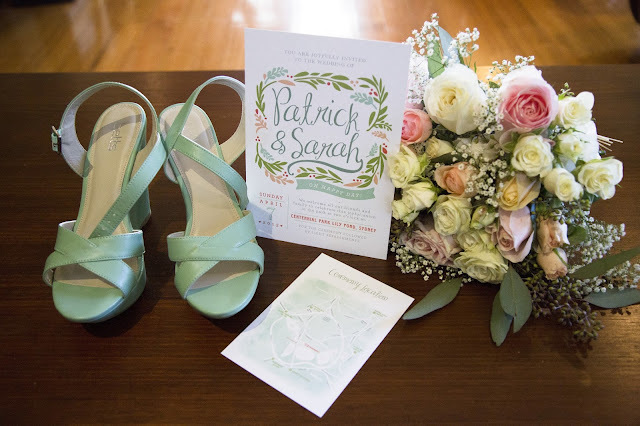 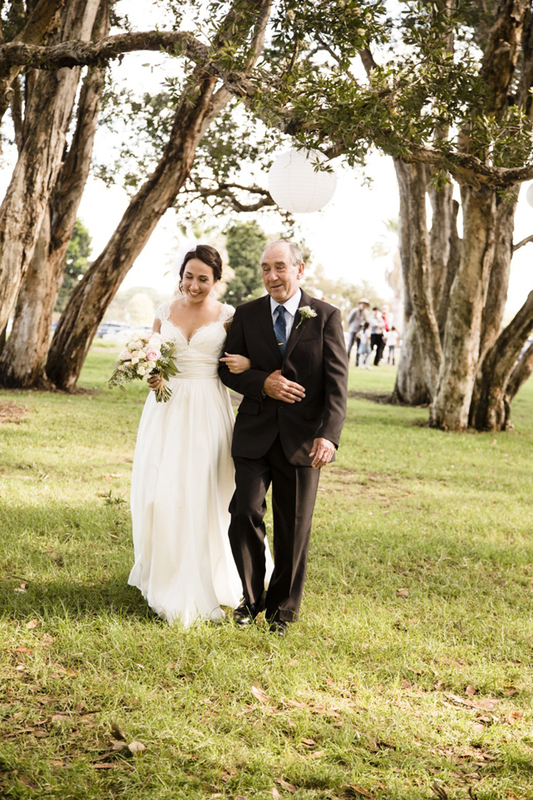 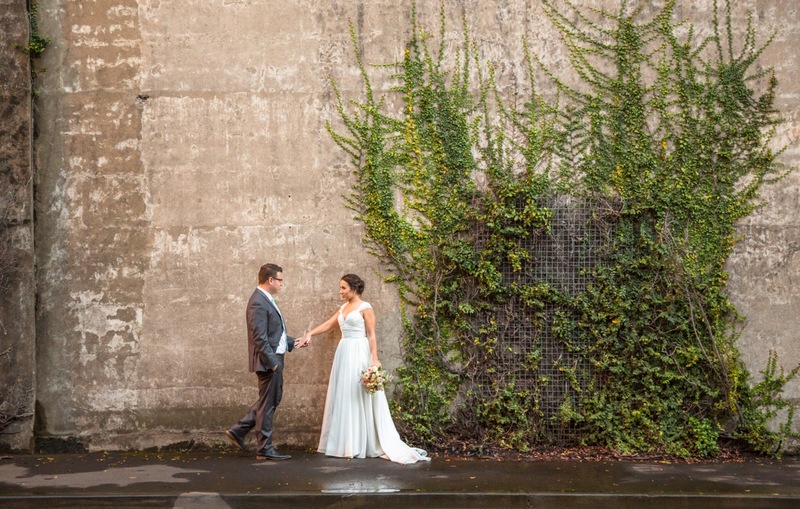 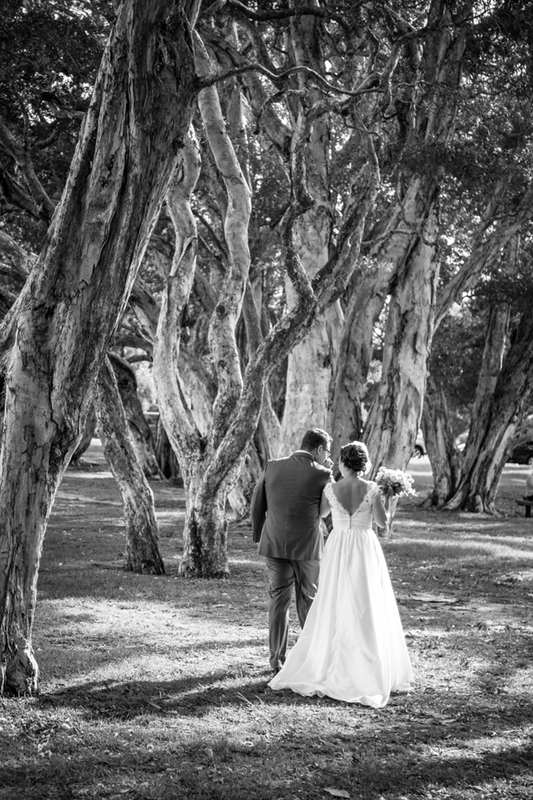 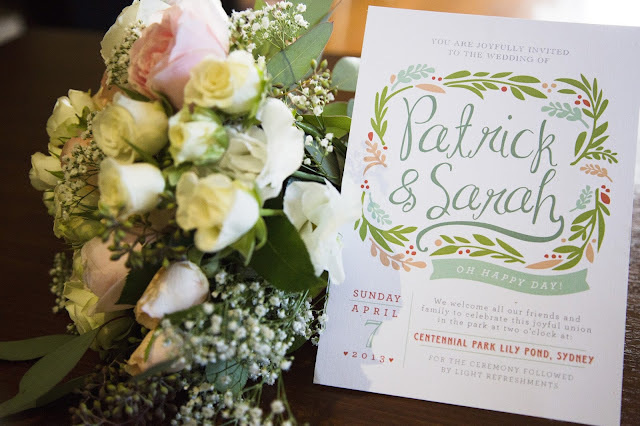 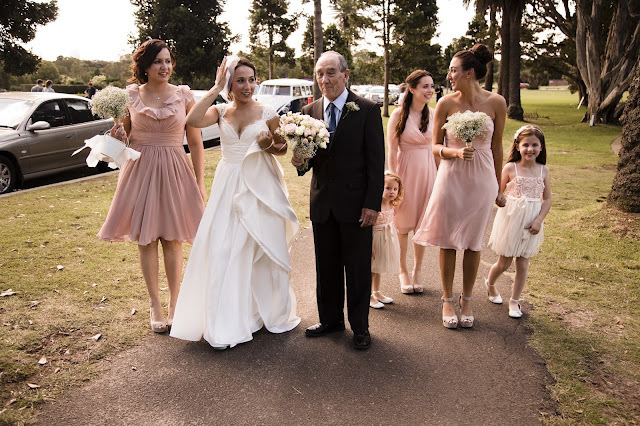 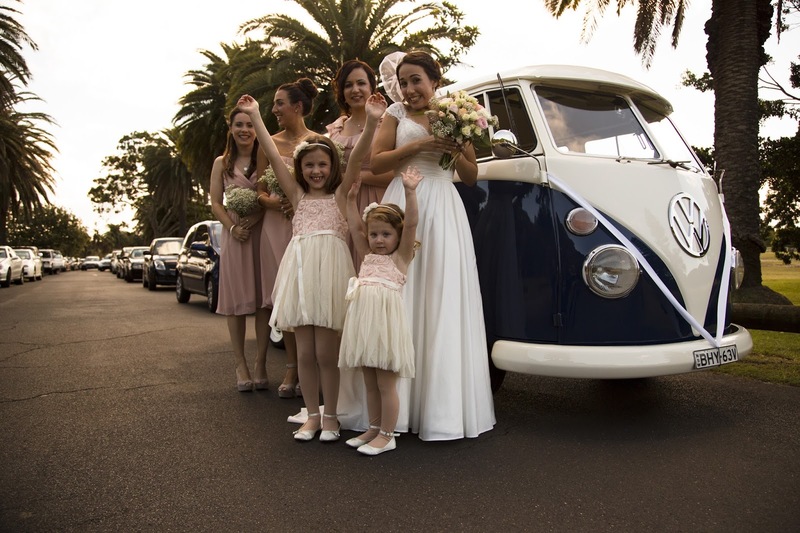 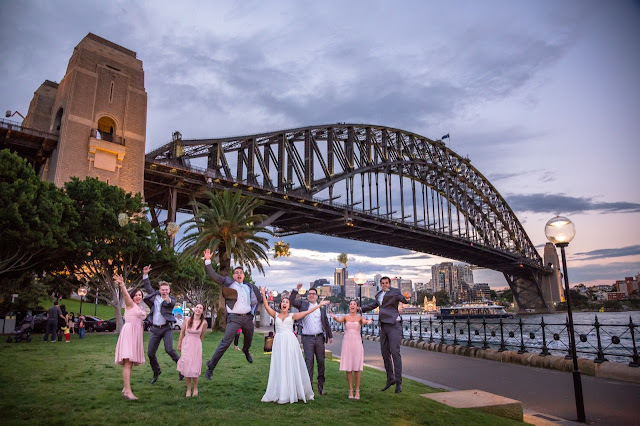 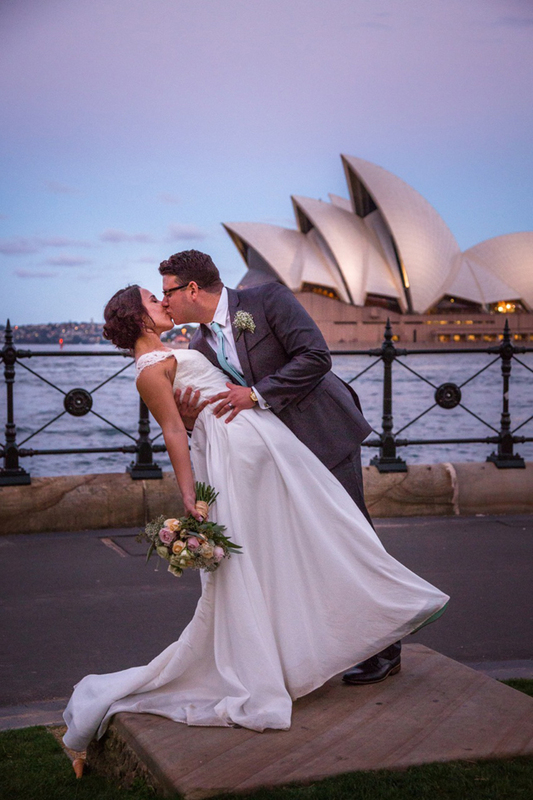 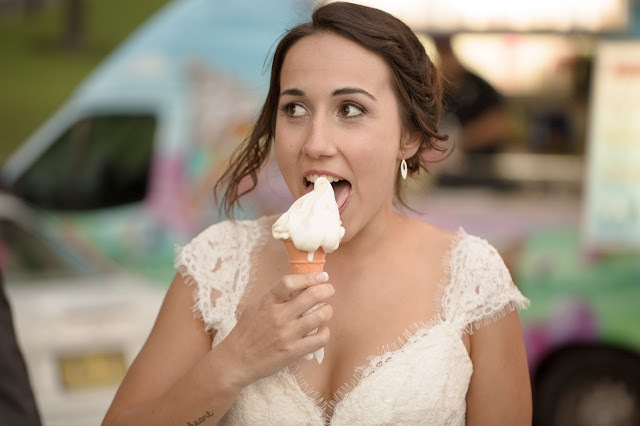 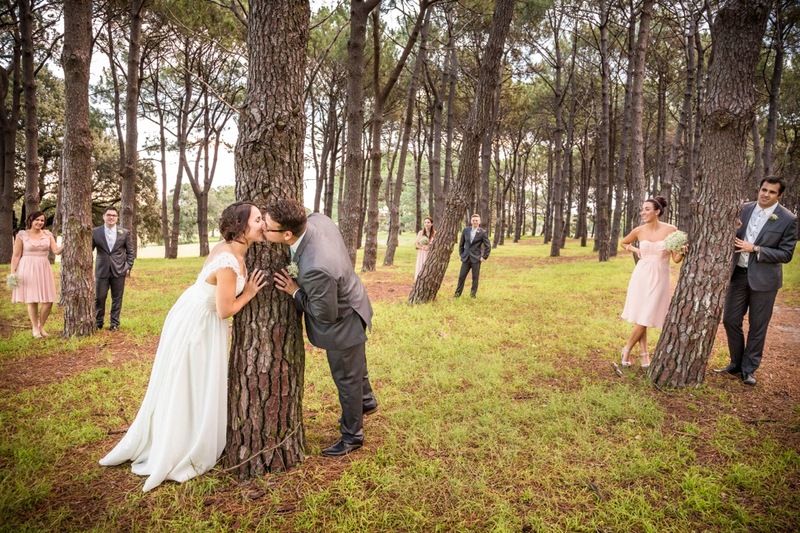 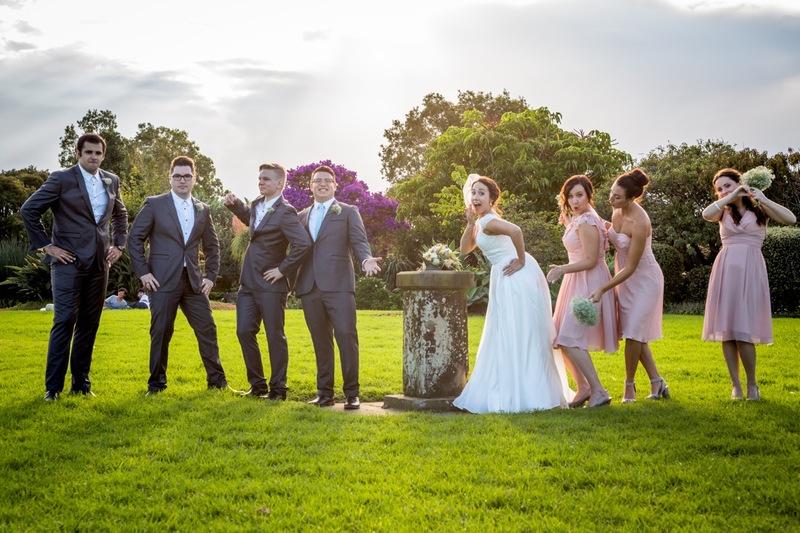 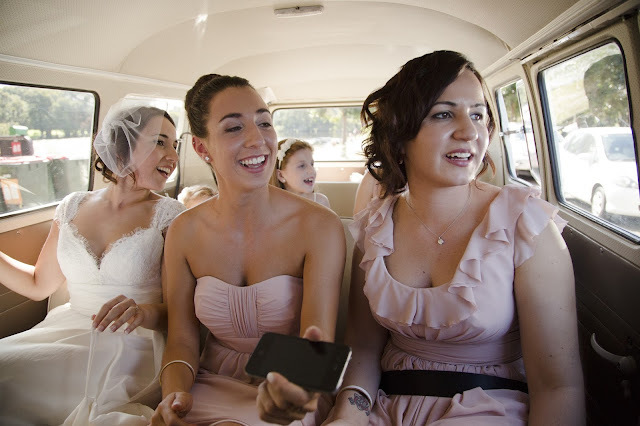 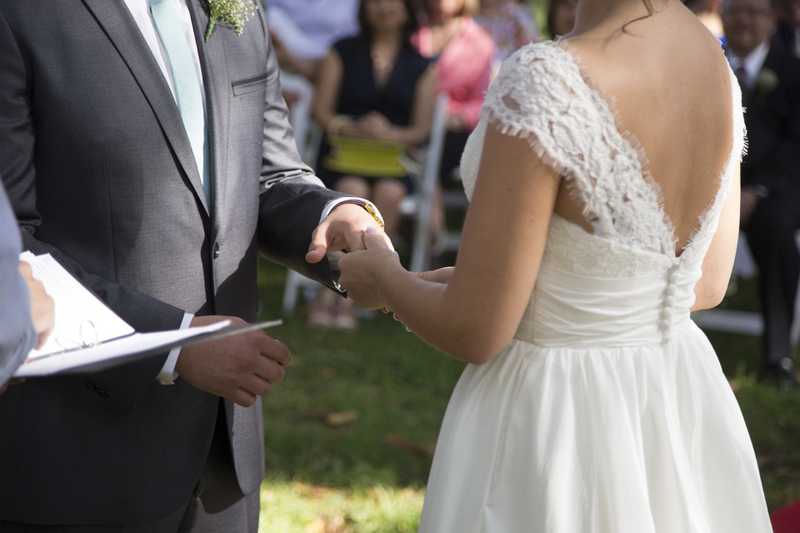 Sarah's amazing wedding photos were taken in Sydney, Australia! 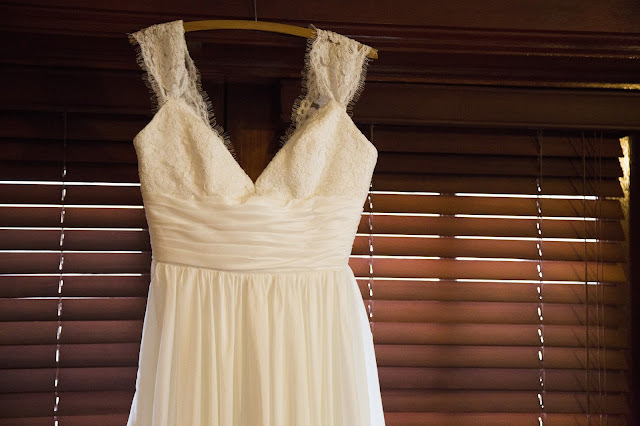 For Sarah's dress I made an inspired version of the Coco dress with the addition of cap sleeves and custom low "v' back. 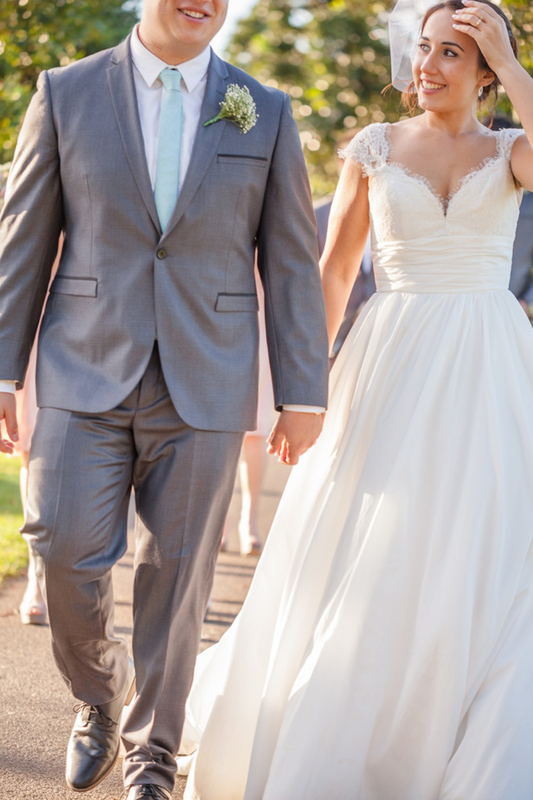 The dress looked great on Sarah and her wedding photos are awesome!